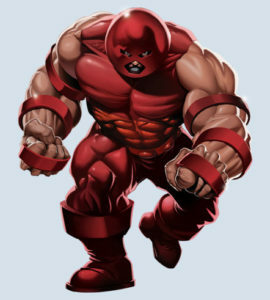 In the comic book world, The Juggernaut is an irresistible force that cannot be stopped. This is the mindset I have applied to talent acquisition and the reason I have become one of the top-performing recruiters in the staffing industry. Now, I am ready to share my secrets to success!